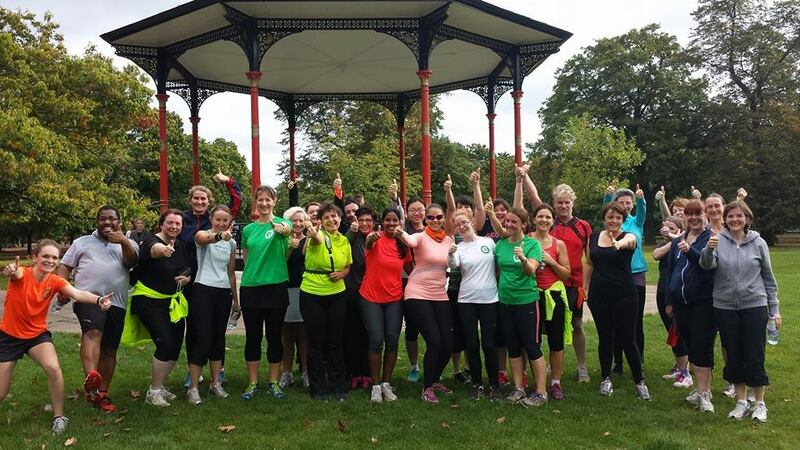 The Greenwich Runners is a friendly and welcoming club and are based in Greenwich Park, South East London. We are a fully licensed England Athletics running group and train in the beautiful surroundings of Greenwich Park, Royal Borough of Greenwich. We run various running groups along with a running academy and studio where you can practice Pilates, Yoga and conditioning sessions. We have runners of all levels, from beginner to our all level run clubs. The groups are taken by Ellie Brown, Carly O’Hara, Yasia Williams-Leedham, Sarah Foster & Laura Dunster all fully qualified England Athletics coaches. The groups are supported by Run Together and the Royal Greenwich Park and we are actively involved in promoting running in the community. The group offers not only training support and guidance but encouragement, camaraderie, warmth and a good welcome. If you are training for a 5K, 10K or a Marathon or just want to run with some company we are the group for you. Each sessions lasts an hour and every week we aim to build on our strength, stamina, agility and speed. The sessions also include strength training using squats and lunges as well as all important core work. Join us on Facebook and follow us on Twitter to keep up with all the latest news. Get our regular newsletter here.